Zoya Akhtar and Reema Kagti, the creators of the hit show Made in Heaven, announced that a second season is currently in the works. 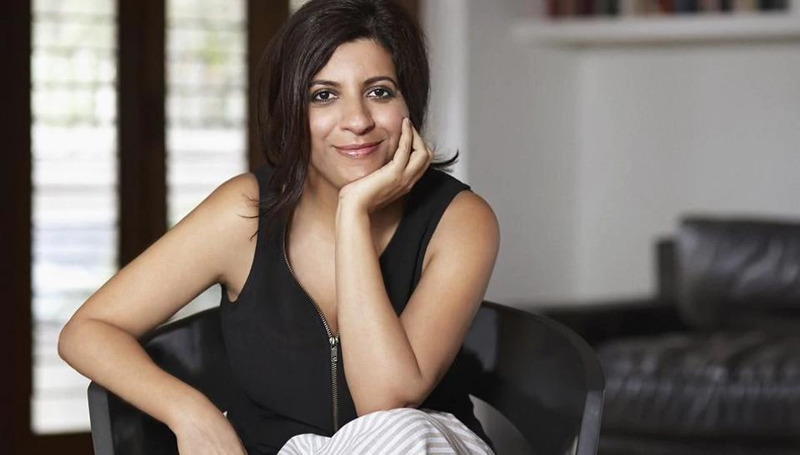 Taking to social media, Zoya Akhtar posted a picture to share that the writing process for the second season had already begun. 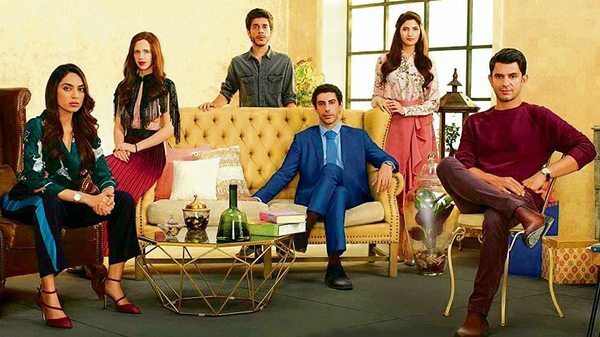 Produced by Farhan Akhtar and Ritesh Sidhwani, Made in Heaven stars Sobhita Dhulipala, Arjun Mathur, Jim Sarbh, Kalki Koechlin, Shashank Arora and Shivani Raghuvanshi. The show’s directorial team comprised of Nitya Mehra, Alankrita Shrivastava and Prashanth Nair along with Akhtar and Kagti. The show which aired on Amazon Prime on March 5 consists of nine episodes each of which is set against the backdrop of a wedding. While Hindi filmmakers have been largely known for milking the celebratory nature of weddings, Made in Heaven portrayed the happenings behind the weddings. Featuring Shobita Dhulipala and Arjun Mathur as wedding planners Tara and Karan, the show used weddings as a platform to hold a mirror to society and discuss topics such as homosexuality, infidelity, senior love, and so on. The show won unanimous praise for both the performances and the plot. Made in Heaven has come close on the heels of Zoya Akhtar’s Gully Boy. 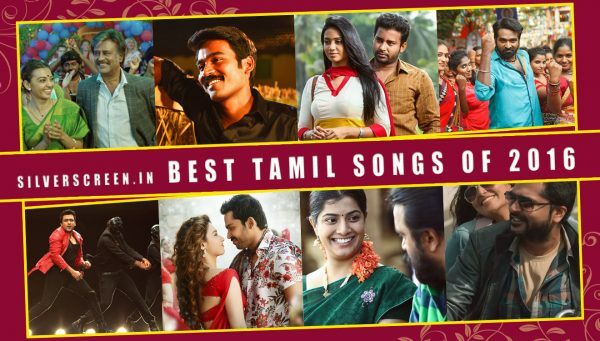 The movie which released on Valentine’s day went on to become a critical and commercial success. 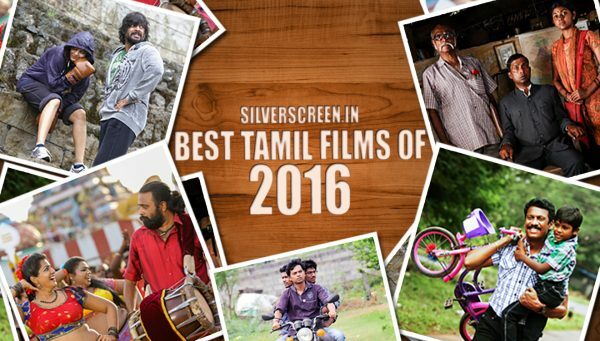 The movie premiered at the Berlin Film Festival, a rare distinction for an Indian film. Cameron Bailey, the director of Toronto International Film Festival (TIFF) said that no film had been received with a bigger applause than Gully Boy in the past 20 years at the Berlinale. 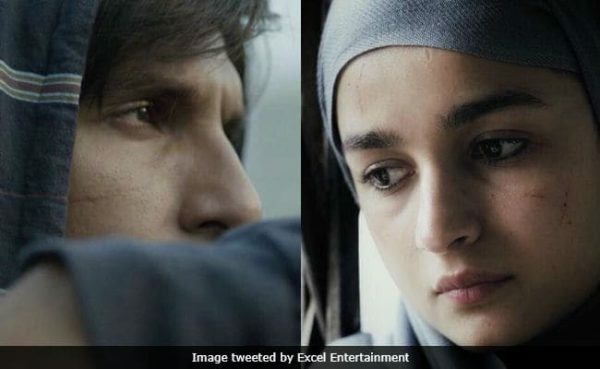 Gully Boy featured Alia Bhatt and Ranveer Singh and has been inspired by real-life incidents. It is based on the lives of Mumbai based hip-hop artistes Vivian Fernandez a.k.a Divine and Naved Shaikh a.k.a Naezy.